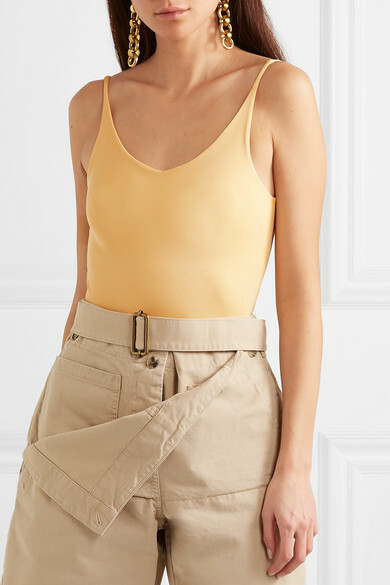 Acne Studios' Jonny Johansson takes inspiration from dance for Spring '19, and this 'Ellis' bodysuit references a ballerina's leotard in such a fresh, modern way. 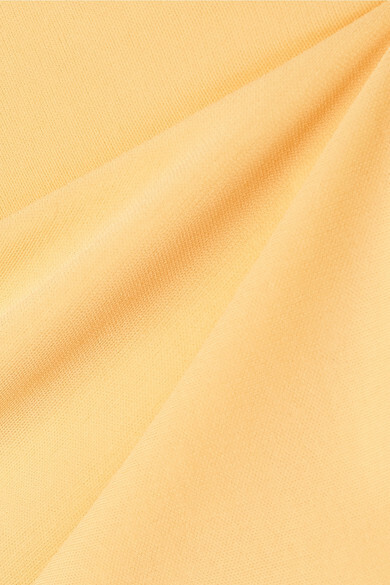 It's cut from yellow jersey that's naturally slightly stretchy and feels remarkably soft. Wear yours with tailored shorts or high-waisted vintage jeans. 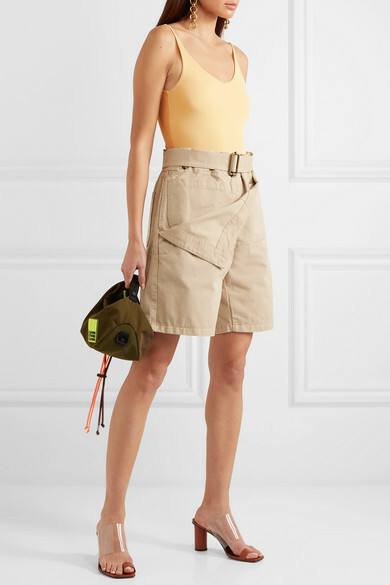 Shown here with: JW Anderson Shorts, GANNI Clutch, Neous Sandals, Laura Lombardi Earrings.